Boat On The River Danube, Filmed With The Drone. Hd Quality. 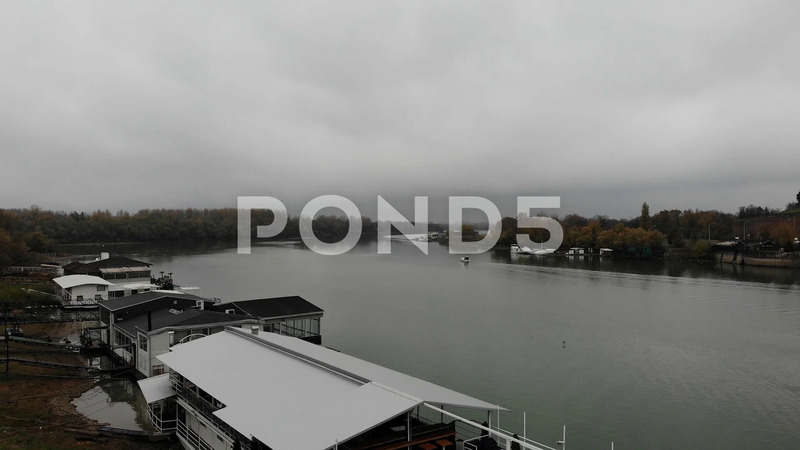 Description: Boat on the river Danube, filmed with the drone. HD quality.